Yggdrasil Gaming, a Cherry AB (publ) – STO: CHER-B.ST – subsidiary, will invite independent games studios to develop game titles on its platform with the launch of Yggdrasil Game Server (YGS) Masters. The invite-only, semi-open platform will see Yggdrasil curating content from the world’s leading independent games studios. Yggdrasil will provide access to BOOST™, the supplier’s collection of in-game promotional tools, allowing studios to develop their own versions of these tools within their game clients. This will include the ability to run network campaigns. YGS Masters will be led by new Yggdrasilian Stuart McCarthy, who assumes the role of Head of Studio Partnerships. McCarthy has previously worked for BetClic and NYX, where he was Product Manager for OGS. 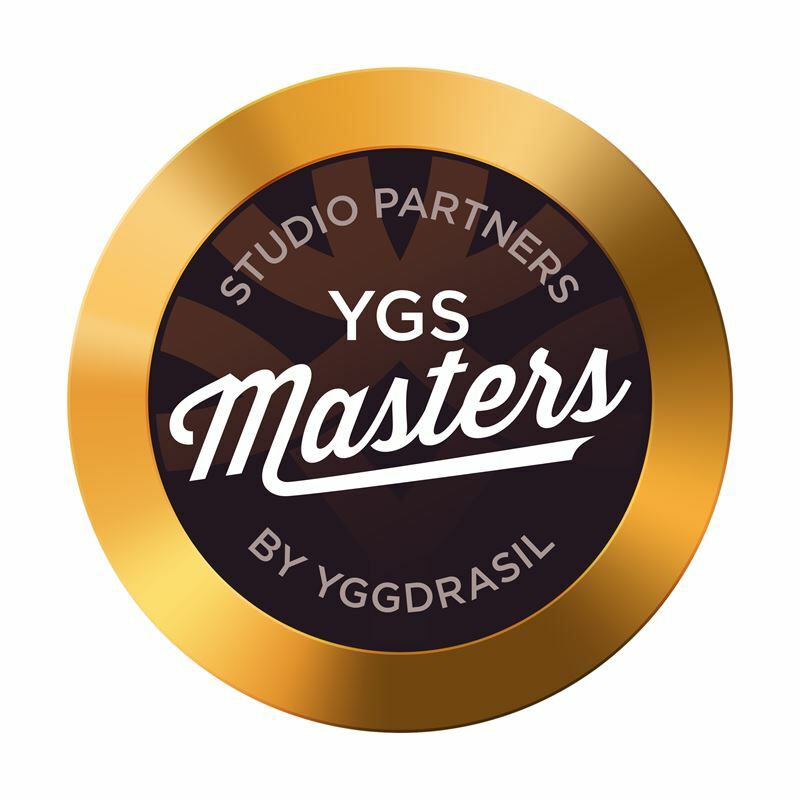 “YGS Masters is a strategic initiative in reaction to gaming’s increasingly fragmented value chain. With direct integrations scarce, independent suppliers require the support of an established partner with forward-leaning technology. “YGS Masters is a hugely exciting development for the gaming industry and something that I am immensely proud to be leading. “The programme will be independently managed, away from the existing Yggdrasil game studio business and will furnish a very select group of the world’s best game developers with Yggdrasil’s proven, market-leading BOOST™ tools to create an irresistible mix of awesome content and features. This information was submitted for publication on 8 March 2018, at 10:00 a.m. CET. Cherry is a Swedish innovating and fast-growing gaming company established in 1963. The business strategy is to create shareholder value by owning and developing fast growing and profitable businesses within the gaming and casino industry. Today, Cherry operates through five diversified business areas: Online Gaming, Game Development, Online Marketing, Gaming Technology, and Restaurant Casino. The objective is to grow organically in combination with strategic acquisitions of fast-growing companies. Cherry employs some 1,400 people and has about 6,700 shareholders. The company’s class B share is listed on the Nasdaq Stockholm exchange, Mid Cap segment. More information is available at www.cherry.se.